WE ARE THE DESIGN TRENDS OF FUTURE. We can provide you the best IT solutions regarding Website Services , E-commerce solutions, CMS Websites, Mobile App development, Custom Application development, Internet Marketing, Search Engine Optimization, GUI & UX Designing, GST Billing Software. 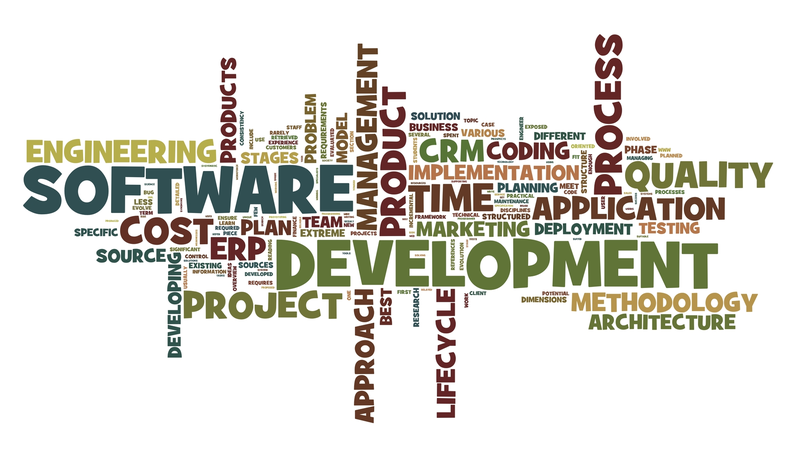 SR Software Infotech is a professional web design and development company based in Bareilly, India. SR Software Infotech is a full service provider for corporate or individual interested in designing their design & development needs of web based projects. 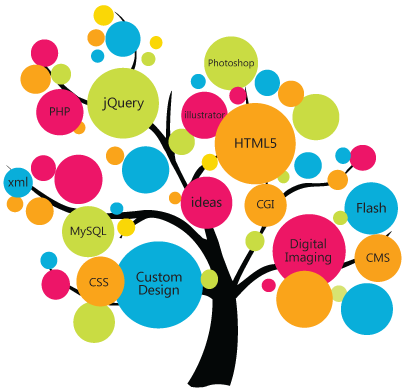 SR Software Infotech has been eligible to provide the best of services to our clients across the world remaining to our years of experience in website design and web development. SR Software Infotech is one of the India's leading website design,web promotion,software development and web development company. We provide time bound, cost effective and value added services for technology innovative business solutions that require specialized domain expertise. We also provide responsive website designs. SR Software Infotech is a leading provider of web solutions and internet services,Search Engine Optimization(SEO) and submission and internet marketing,Internet Advertising, search engine and web directory solutions, portal development,Software Development, link exchange services, Data Entry, Data Conversion and customer online support solutions. 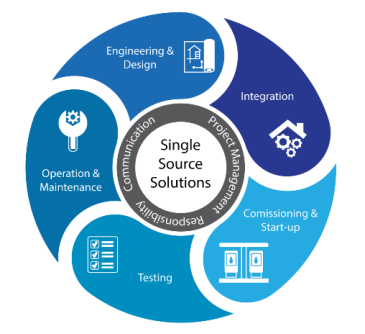 We have established a reputation for consistently delivering mission critical, technically challenging projects on time, while also providing exceptional customer service and support to our clients. We focus on creating an appealing brand online. Using the new technologies, we create a design for your business which help your business to spread all over the world. Our ecommerce solutions are the most effective online selling tools due to intuitively designed UI, fast loading speed & one step checkout. Everyday more than 1 million new android devices are activated worldwide.Our team is proficient in developing Android-based apps as per your requirements and needs. 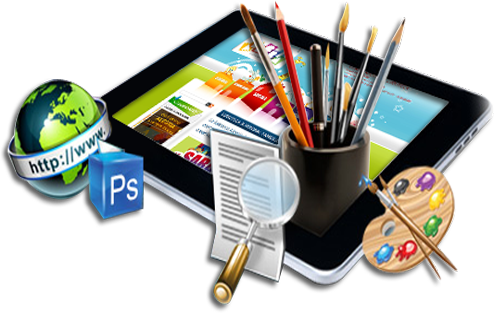 We have engaged our planning group with expert web designers who bring immaculate amalgamation of tech-abilities and creativity which will promote your business. SR Software Infotech offer your Website at the position higher than the millions of other Websites in response to a Search Query with the help of internet technologies.